The urban word ‘Jiggy’ inspires lots of meanings most of which fall under the quintessential hood culture elements that serve as a background to its most recent translation. The real meaning is often times lost in numerous pop culture references. Staying true to his unconventional artistry, Idris King explores and utilizes the real meaning of the word Jiggy; the eponymous title of his just released short film; an metaphorical allusion to his 90s Baby brand; the raunchy feelings his muse evokes in him and the intense way he lives his life. 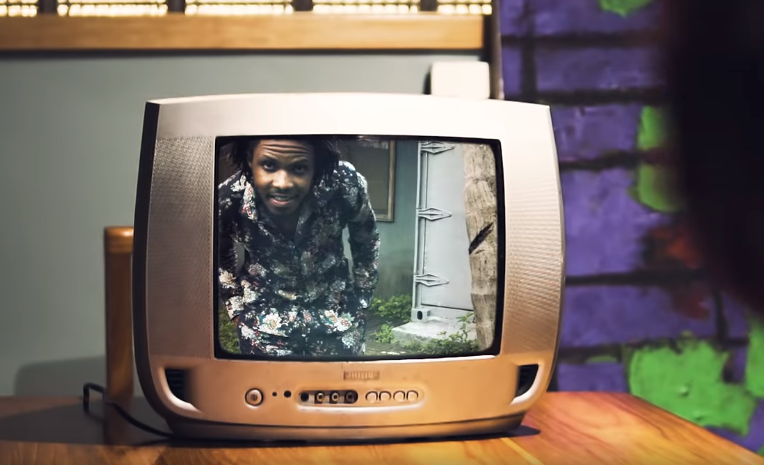 The funky two part vintage themed video rife with romance themed psychedelic filtered and comedic scenery is an apt representation of the very different routes he takes while entrancingly exploring how Jiggy he gets. Vintage time is always a good time with Idris King and we expected nothing less.